I have provided the creative direction for my employers. I have over 25 years of experience. And I am very good at what I do. The most basic building block of good design. This design is actually a redesign. 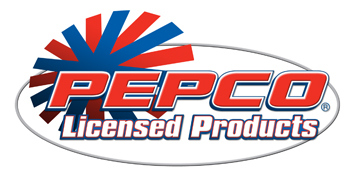 My company had a very basic logo design they liked but it needed to be updated to give it a much more polished and professional look. As a graphic artist designing a logo is a most basic skill. My background and experience in printing has given me a very good insight into what elements are most important to a good logo design. 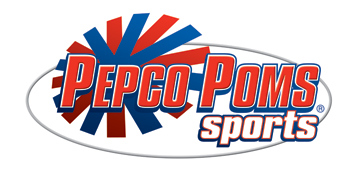 This logo is a sister company for Pepco Promotional Products so I thought it was important to reflect the other design and yet still maintain a uniqueness about it. 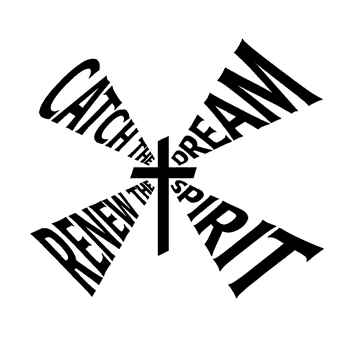 This logo was used to promote a stewardship campaign at a local church. It was used on letterheads and stationery. 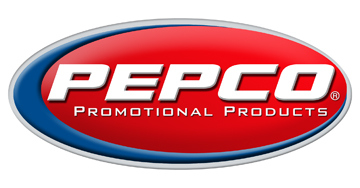 A self promotion logo. Simple and clean and bold. My print experience has taught be your logo should be easily reproduced on almost anything. 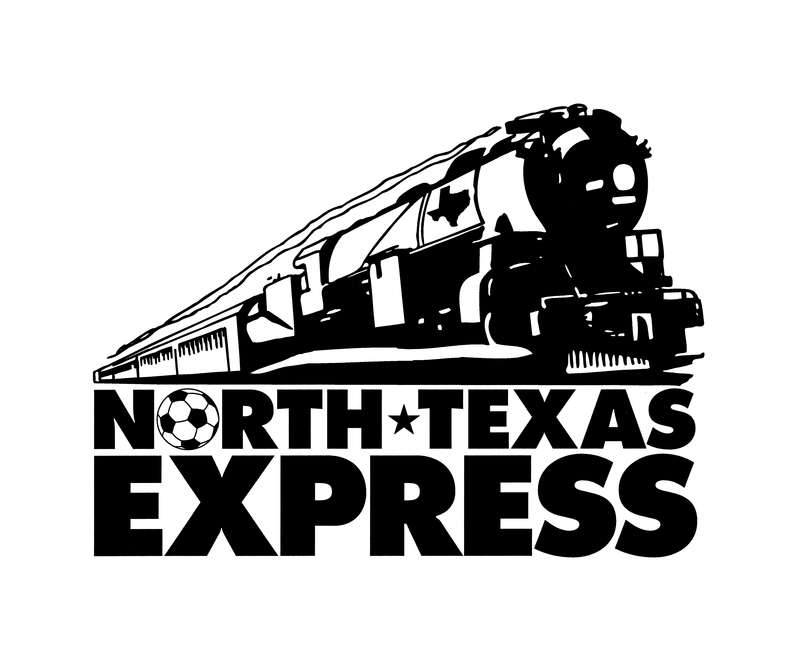 Team logo for a select soccer club. 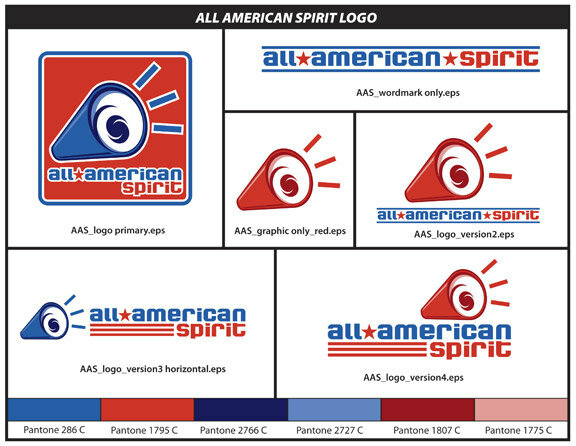 Logo treatment for All American Spirit. Versatility was an important aspect to the use of this logo.